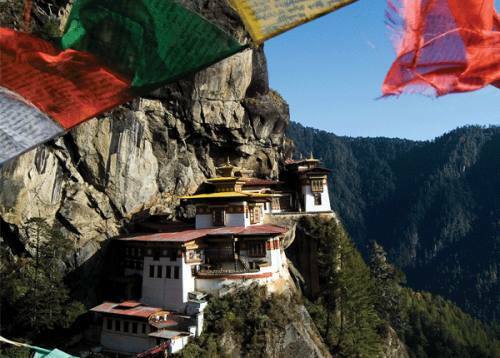 Bhutan known as hidden paradise and the last shangril-la of the Himalayan land. 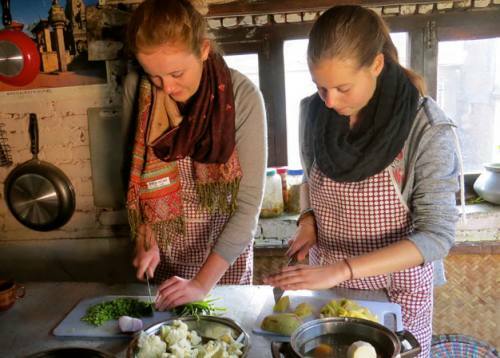 Discover and Explore the magic of the hidden kingdom in the Himalayas in 6 days. It is land of culture and extreme charm which exudes a special feeling of mindfulness. Magical and Mystical places around will give you exotic culture and natural experience and peacefulness. We will be the up-close witness of spinning of prayer wheels and the glow of butter lamps which shows that people are intensely religious. It is a unique country both culturally and environmentally. This cultural tour to Bhutan serves as an introduction to Bhutanese ethnic heritages it is the world’s last remaining Buddhist Kingdom. It has developed the philosophy of Gross National Happiness; where development is measured using a holistic approach of well-being, not just based on gross domestic product. The land is fertile and the not much population. The unique things is that, the current generation receives free education, and all citizens have access to free, although rudimentary, medical care. The sale of tobacco products is banned and smoking in public areas is an offense punished with fines. We will be amaze with lifestyle of rural villagers. It seems like Bhutan is turning organic county in the world. Bhutan is rich with flora and fauna, dazzling snowcapped peaks, lush valleys and unbelievably beautiful rural landscapes this could be the heaven on earth if you believe heaven on Earth? The Land of the Thunder Dragon it probably is. Our Shangri-La tour starts from Paro. During the tour we will be stopping for best panoramic views of the valley and mountains peaks where you will get the chance to enjoy the best of nature. Tour begins in the beautiful town of Paro and our Bhutanese guide escorted you to Thimphu, Punakha Valley and back to Paro. 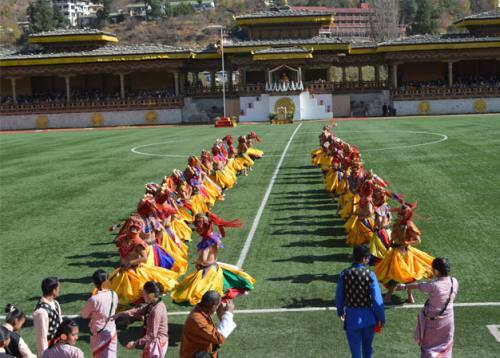 This cultural tour to Bhutan will give you an insight of the people, the culture, the traditions, flora and fauna, dazzling snowcapped peaks, lush valley and unbelievably beautiful rural landscape. Your Arrival Time – Upon arrival in paro, our representative/ guide will receive you from the airport and drive to Thimphu. After a bit of refreshment you will Buddhist sight and stroll around Thimphu local market. After breakfast, you will regulate your sightseeing tour of National Chorten, National Library, Nat Heritage Museum, Memorial Chorten, Tashicho Dzong, Monthinthang Zoo, visit National Libarary, Handicraft Emporium, and Art and Craft school. After breakfast, drive to Punakha through Doech La Pass from where one can see of Beautiful Mountain ranges of Bhutan. Visit Wangduephodrang Dzong built in 1638. 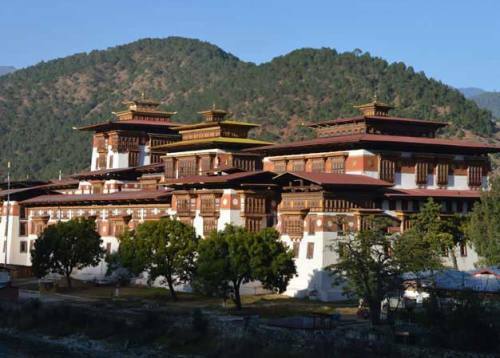 The Punakha Dzong houses secret artifacts and the embalmed body of Shabdrung Ngawang Namgyel. After breakfast, commence on sightseeing of Punakha, Khamsum Yulley Chorten – it is a beautiful view walk to the stupa built by third queen Ashi Tshering Yangdon and the new temple and Hunny site of Sangachoeling on the way to Talo Village. Day 5 Drive to Paro and sightseeing. After breakfast, drive to Paro. Later commence on sightseeing of Drukyal Dzong, Ta Dzong, Kyichu Lakhag and Rinpung Dzong. After breakfast, commence on sightseeing of Taksang Lakhang – Tiger’s nest Monastery, Optional drive to Chele la pass. Evening free for shopping. Transfer to the airport on time to board your onwards flight. Bottled drinking water throughout the journey. If the tour plan mentioned above doesn't match up with your time and interest please do let us know, we can help you out to customize as per your time length and interest. If you would like to upgrates your accommodation, it aslo can be possible before the trip start. it will upgrates on extra cost. We need your clear scanned passport copy and PP size pic to apply a visa and travel permit to Bhutan as well as flight tickets at least two months in advance. For Peak Season (Mar/Apr/May/Sept/Oct & Nov: Tour cost: US$ 250 per person per night (excluding FIT surcharges). 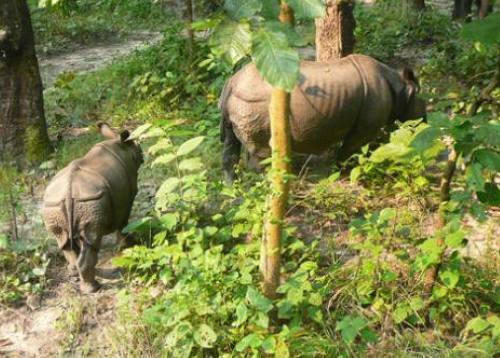 For Off Season (Jan/Feb/Jun/Jul/Aug & Dec: Tour cost: US$ 200 per person per night (excluding FIT surcharges). Sightseeing & entrance fees as per the itinerary.